As a Web producer that works with multiple platforms to distribute data, I have connected with many of the major social networks, and one thing is clear, Flipboard has the best support team out of all of them. Google has good support teams for some of their products, but at times it could do better. When I have a problem with a product on a network, I will go to contact the company or leave feedback if there is no other way to communicate. What I have noticed is that technical issues happen all the time with online distribution, but providing support to fix these problems can be expensive. Recently, I had an issue with Flipboard’s Self-Service distribution function. 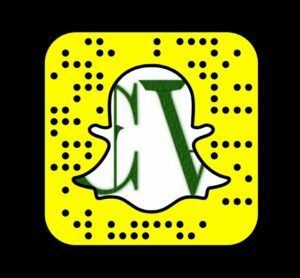 Some of my articles from this website were being automatically added to my magazines. I sent the company feedback, and they got back to me to help resolve the problem. This was an excellent form of communication between the user and the platform. I will most likely advertise with their company due to their ability to problem solve. Mike McCue, CEO and Co-founder of Flipboard recently shared data from their expansion in 2017. They also have been making updates to their platform in 2018. 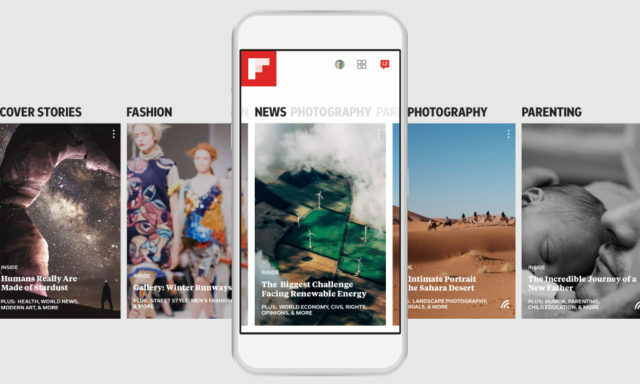 Flipboard is launching a new campaign called ‘It’s Your Time.’ This effort will help show the focus that Flipboard is taking to maximize their users time on the application. In contrast, Twitter has started a new service for promoted accounts. The idea of reaching a larger audience is important to our company. I looked into the new service, and inquired to the company about obtaining a verified account before moving forward with the promoted account. It took days and days for the company to finally respond with a lackluster answer. Their inability to see that it is unethical to accept money for a promoted tweet or account from an unauthorized user is a big red flag. I find that Flipboard does an excellent job of providing transparency with their product. Watch over videos within this YouTube playlist to find out more on their company.